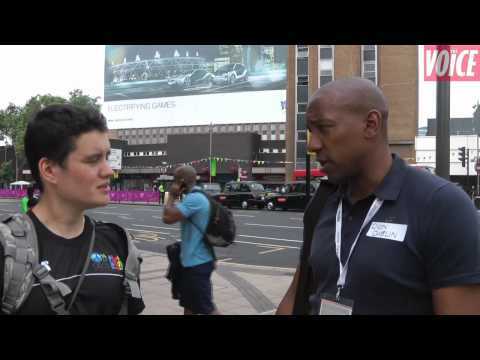 BONUS EPISODE: On the opening day of the Olympics, Bart Chan cycles into former England Football player and sports pundit Dion Dublin, who stops for a chat. The former England and Manchester United player shares his thoughts on the Games, Team GB's football chances, and the selection snub of David Beckham for a place on the pitch. 7. Multimedia: GV Media wishes you a merry Christmas!